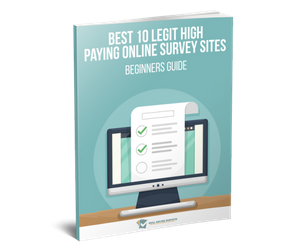 You have probably heard of people making money online by taking surveys. This has become a popular way for various companies to receive feedback about their product or service. 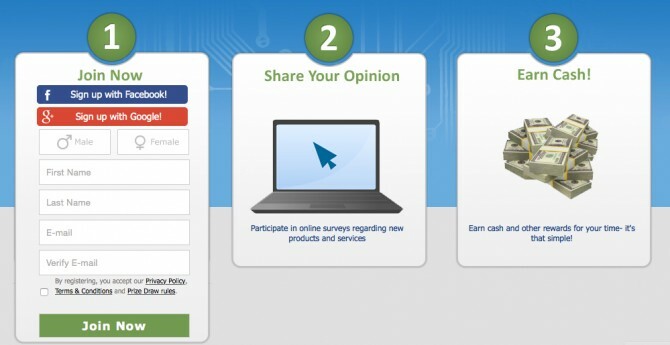 Opinion OutPost is a legitimate research panel that allows for you to compensated for giving your honest opinion. Members earn opinion points which they can later exchange for rewards. Opinion Outpost is open to those who live in the United States, United Kingdom, and Canada. In order to take a survey you will need to first qualify, this means answering some pre-screening questions that include your race, gender, income, age and even geographical location. 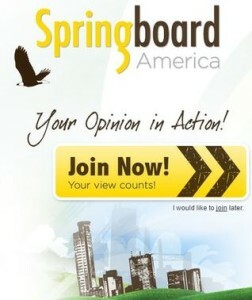 If you do qualify you will then be allowed to take the survey and you will be awarded the designated opinion points. Those who do not qualify can take some mini games which give you the opportunity to win a dollar or two and sometimes as much as fifteen dollars. You will also have the opportunity to enter the draw for the $10,000 grand prize. 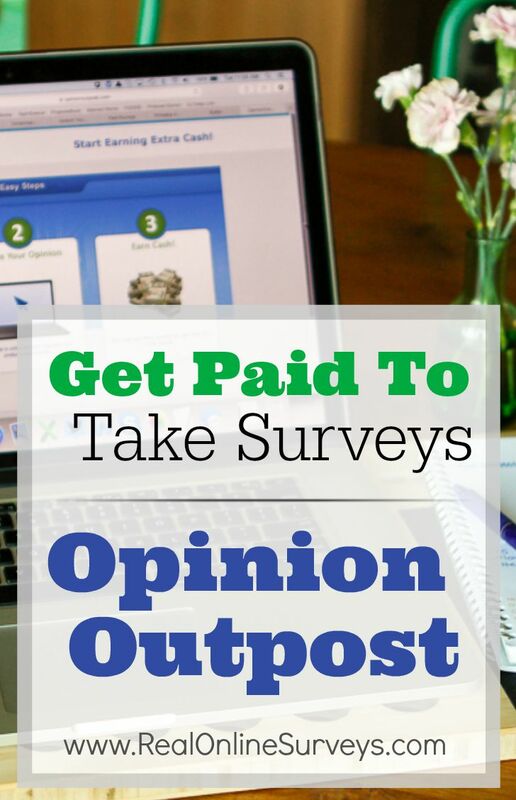 The pay at Opinion Outpost depends on the survey you take, you can earn anywhere between 5 and 50 opinion points. Each point is equivalent to $0.10. On average people earn one to two dollars for each survey but you can earn as little as fifty cents or as much as five dollars. Of course the longer the survey, the better the pay and you can be sure that you will know how long it will take to take the survey and the pay prior to taking it. Your Opinion Points can be cashed in once you have a minimum of $5. This is great since other sites may not let you cash out until you get to $10 and even up to $50. The payout can be made to your paypal account or redeemed as gift cards for restaurant.com and Amazon. They have many surveys for you to complete daily. This offers the opportunity for steady work. The compensation is generous. On average you can earn 1 – 2 dollars for each but there are definitely other higher paying surveys. The company is legitimate. There is no sign on fees, or rewards being help up and no scams. Because there are so many surveys available, they send you emails often than can feel like inbox spamming. 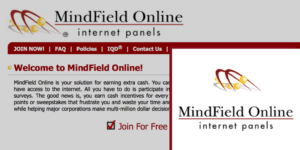 If you are looking for a means to get rich taking surveys may not be it. The selection of rewards is quite limited. 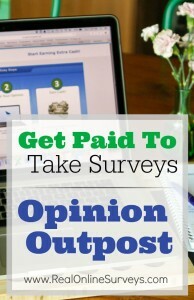 If you are currently looking for work, a stay at home mom or dad, college student or a teen wanting to make some money, Opinion Outpost may be a good avenue for making extra cash. Because you can do it right from home, there are many expenses related to commuting that are eliminated. Even though it won’t pay you minimum wage, you can still put some extra cash in your pocket. Opinion Outpost is a great opportunity for you that I highly recommend. 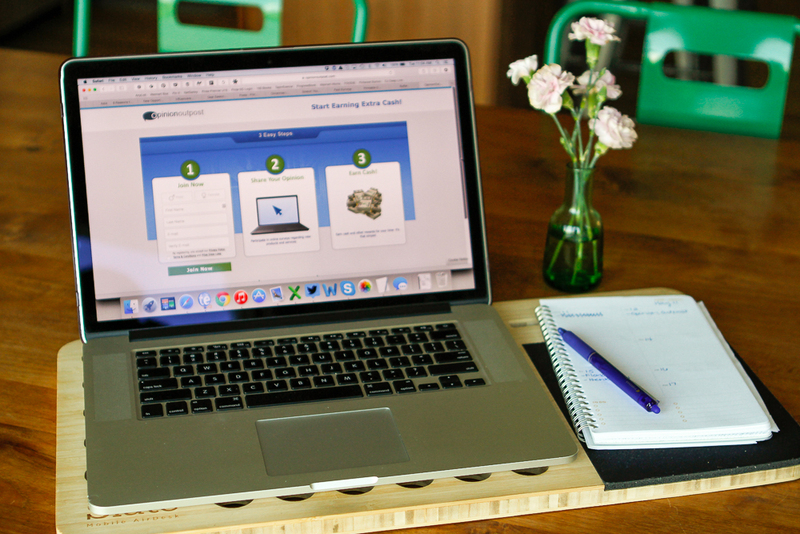 To start making money with Opinion Outpost, sign up here!